Flow cytometry is such a powerful and precise tool in part due to the vast number of antibodies available for use in staining panels. These antibodies can specifically recognize molecules on the surface of cells or within intracellular compartments. Most primary antibodies that are commercially available are specific to the main laboratory research species currently in use, including, mouse, rat, rabbit, pig, non-human primate, and human. But what do you do if you need to stain a molecule on a cell from a species not represented by these products? 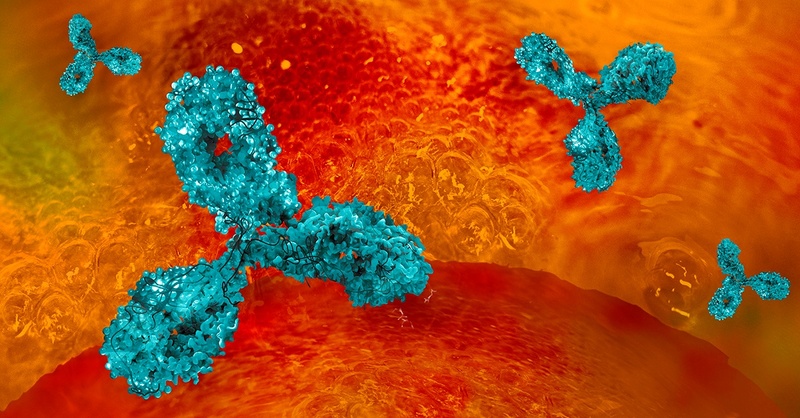 Many antibodies exhibit cross reactivity between species or subspecies, and online resources as well as pilot experiments can help you find an antibody that works for your particular sample. Online Antibody Resources: Many companies that produce commercially available flow cytometry antibodies offer resources, including charts and staining panel tools, to help you identify cross reactive antibodies that work for your species of interest. Many human antibodies can work for non-human primate samples, and even some mouse antibodies can work in other species like canine and feline cells. 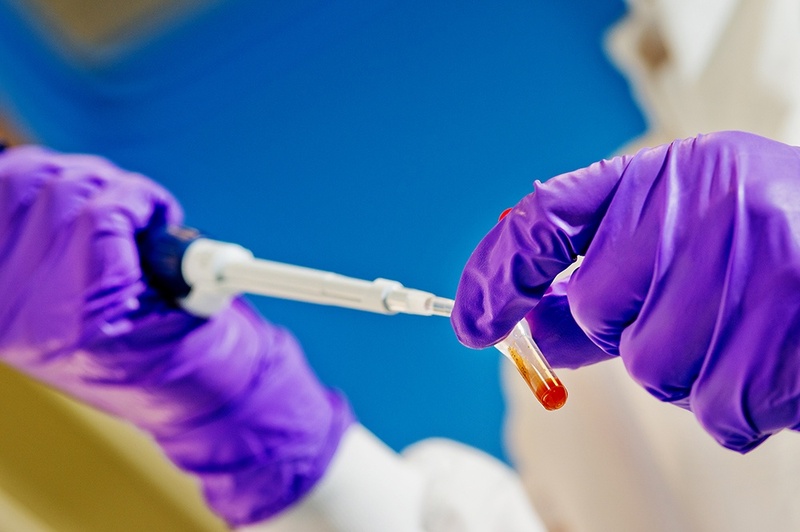 Pilot experiments: The best way to determine if a specific antibody works for your cell type is to screen antibodies from different sources and species. This can be done through pilot flow cytometry experiments as well as through other forms of validation, such as using this antibody in a western blot to confirm that it is detecting the correct molecule. Pilot experiments can confirm the claims of online cross reactivity databases in the specific context of your sample. Cross reactive antibodies can also be undesirable if they stain cells non-specifically, which again illustrates importance of doing pilot experiments. Consider optimizing your staining panel and expediting your next research project by including cross reactive antibodies.